ThirdWay specialise in office design and build for creative clients based in London. The pioneering group are committed to creating exciting design solutions for tenants and landlords, delivering fixed price contracts with quality, style and creativity. ThirdWay believes in people – in fact, as commercial designers & architects, people are at the very core of what we do. We have an inclusive culture that allows every individual to feel accepted, valued, and safe. This philosophy extends beyond our own staff and clients and into the greater community. 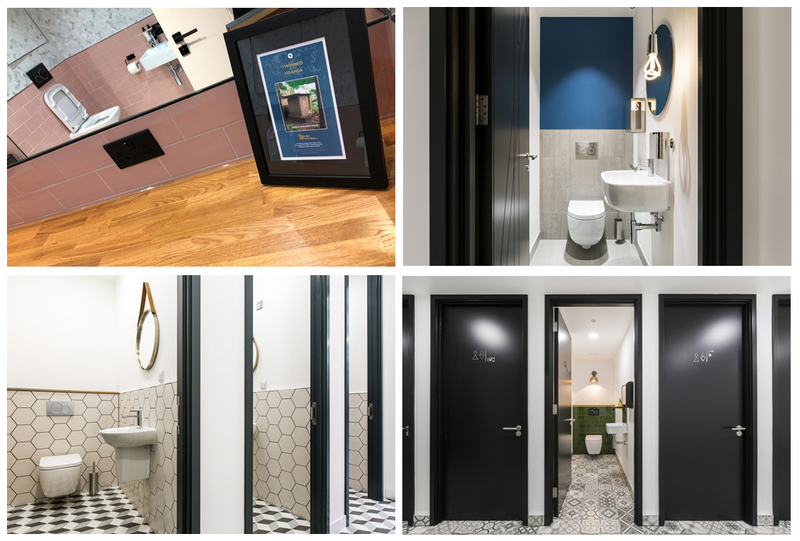 We are ethically conscious and fully committed to our partnership with Toilet Twinning who are helping to improve people’s lives across the globe by providing clean and safe facilities where they are most needed.